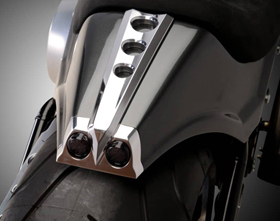 Slim Fork Covers feature a unique design that will make your bike stand out even in the most prestigious bike shows! 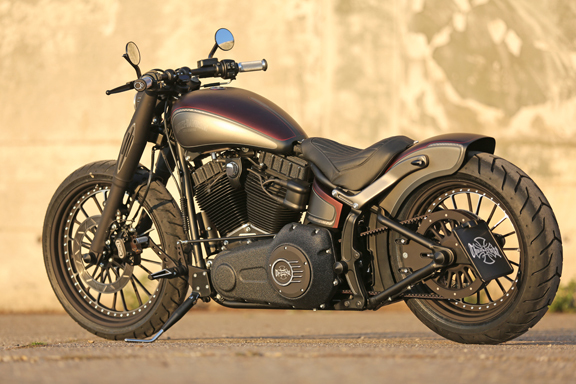 They are designed to fit on Heritage Softail’s, Fat Boy’s and Softail Slim’s. 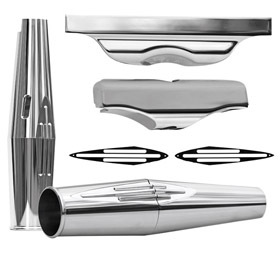 Slim Fork Covers Kit includes fork covers with inserts, built-in turn signals and triple trees covers. 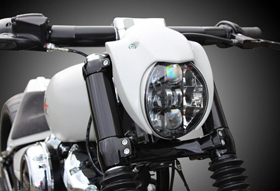 CNC machined from billet aluminum, the kit is available in polished finish or black anodized with CNC machined details. 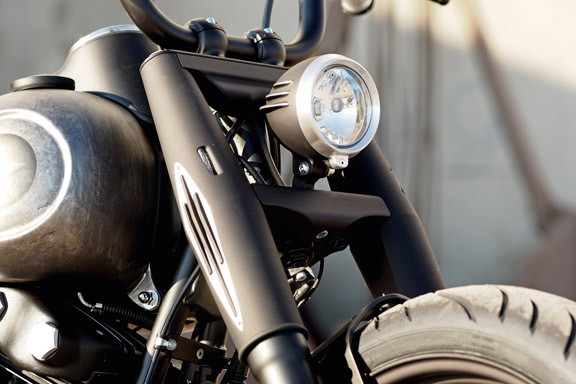 Our Slim Fork Covers with Built-In Turn Signals looks great combined with our Fork brace for Heritage Softail’s, Fat Boy’s and Softail Slim’s. 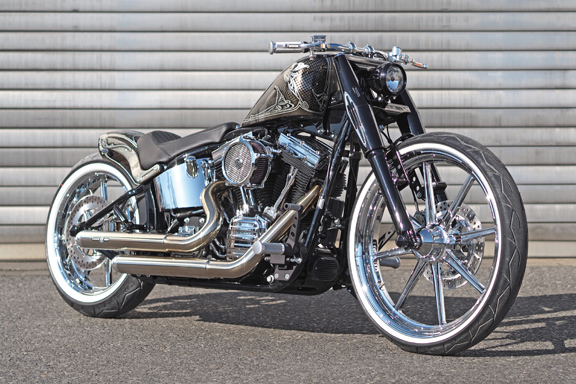 i am building a chopper , it has a 39mm wide glide front fork and sliders, will these fit on my fork? 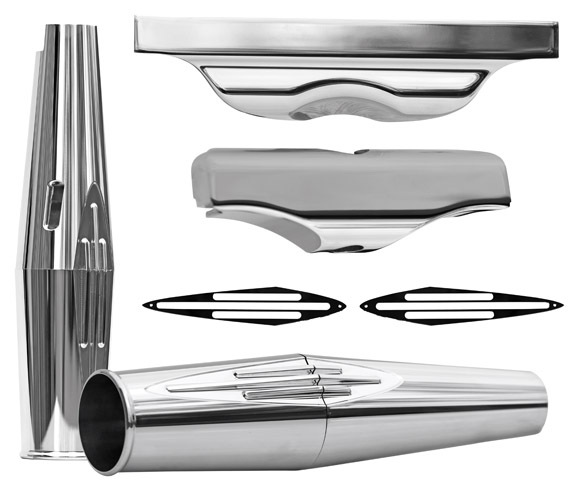 Thank you for your interest in Eurocomponents’ Fork Covers. 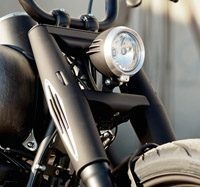 Sorry, but our Slim Fork Covers with Built-In Turn Signals are designed to fit only on Heritage Softails, Fat Boys and Softail Slims. How do these install? Os fork removal necessary or is it a clam shell design? Yes, fork needs to be removed for installation of our Slim Fork Covers.